A retail property in Uptown that houses three restaurants has a new owner. Kursh 29th Street Holdings LLC purchased 1700 N. Humboldt St. in Denver last week for $3.8 million, according to county records. The entity lists an office address in Kingston, New York. The single-story building on 0.26 acres is home to restaurants Dos Santos, Humboldt Farm Fish Wine and White Pie. 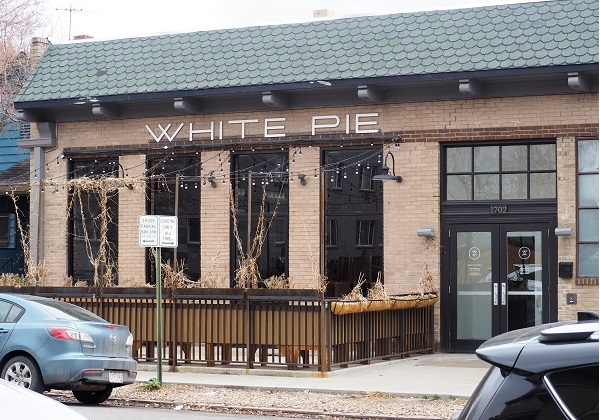 Pizzeria White Pie is one of three restaurants that operates in the building. City records indicate the building is 9,604 square feet, which would make the deal worth $395 a square foot. The seller, TCNC LLC, purchased the property in 2002 for $1.6 million. The sole member of the LLC, according to records, is Tammy Cunningham, whose husband Noel operated the restaurant Strings in the building for 25 years, up until his death in 2011. 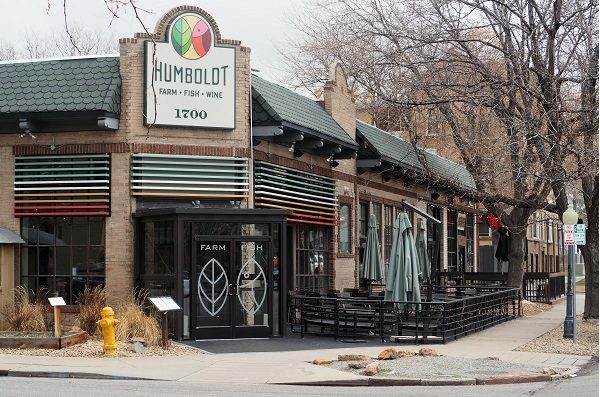 Tammy ran Strings for another 1½ years before closing it in 2013 and leasing the space to Humboldt.